Free Printable Valentine's Day Cards from ROCK DOG! 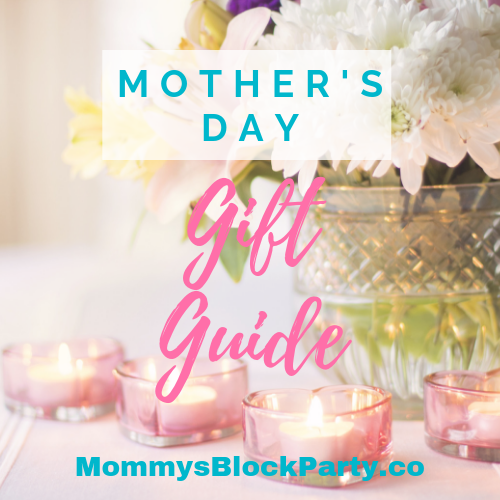 Valentine's Day is almost here! Do you have your Valentine's made out yet? 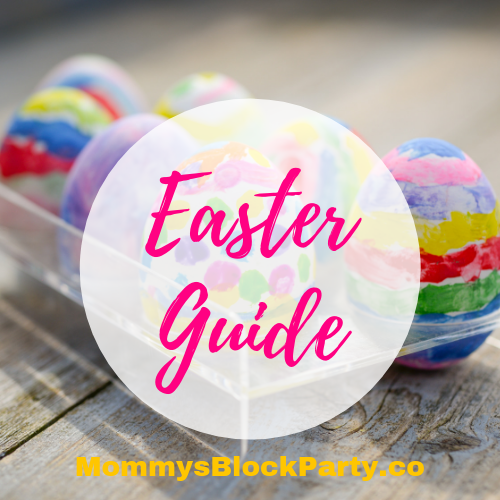 I am working on them with my son this weekend for his Kindergarten class. They'll be passing out their Valentine's on Tuesday. We're excited for Valentine's Day, and want to make sure that all kids have special Valentine's to share with their friends, which is why we're sharing these awesome free printable Valentine's Day cards featuring ROCK DOG! There are seven different designs which feature the characters from the new animated film ROCK DOG which stars Luke Wilson, J.K. Simmons, Eddie Izzard, Lewis Black, Kenan Thompson, Mae Whitman, Jorge Garcia with Matt Dillan and Sam Elliott. 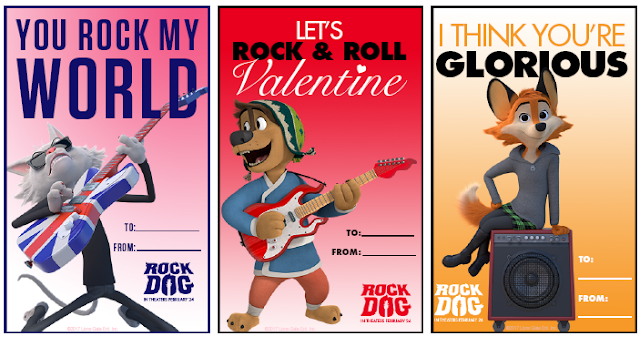 Click to download & print the ROCK DOG Valentine's Day Cards.